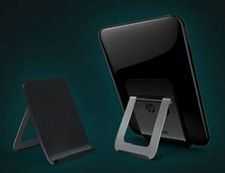 Today HP announced the first cellular version of their recently launched HP TouchPad. The device appears to be launching first with AT&T and will be braded as the TouchPad 4G (which I hate because AT&T’s ‘4G’ network is slow as hell compared to Verizon’s LTE). The real news here is that the TouchPad 4G comes with its CPU clocked to 1.5GHz, bumped up slightly from the 1.2GHz clock speed that we saw in the WiFi-only model that launched not even two weeks ago. I will admit that I didn’t see it coming this early. 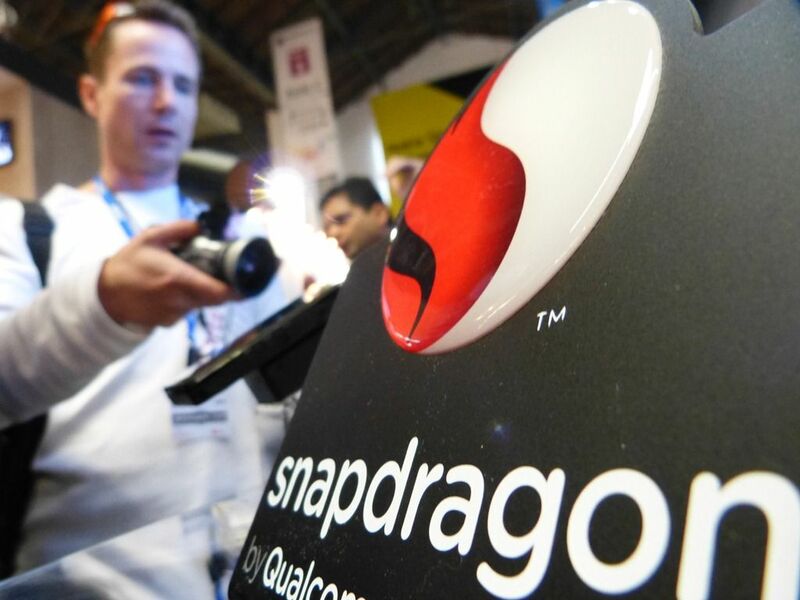 We knew early on that the Qualcomm Snapdragon APQ8060 found in the touchpad supports a maximum clock speed of 1.5GHz, but HP decided to take it down to 1.2GHz, likely for performance and battery life considerations. Qualcomm states that the APQ8060 offers a 60% increase in performance over ARM A9 dual-core CPUs that have been seen in a number of recent Android tablets, though I figured this stat is only valid when the APQ8060 is running at its full 1.5GHz speed. 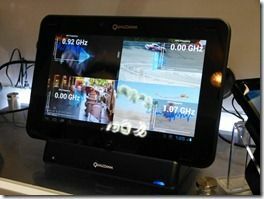 Now that the TouchPad 4G will be running the MSM8060 (the variant of the APQ8060 that supports 3G/4G modems) at its full capacity, perhaps we’ll see that claim reflecting reality a bit more than early reviews have indicated. According to This is My Next, HP won’t be bringing the just-shipped WiFi-only version of the TouchPad up to 1.5GHz through a software update or a subsequent hardware refresh. This seems a bit silly, and I think they may indeed decide to push the update through to WiFi only devices at a later date. 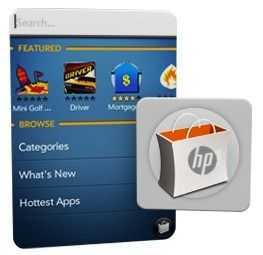 In my mind, I see HP releasing a TouchPad 1.5 sometime around 6 months after the TouchPad is released that adds some important ports and to bump the performance to compete with Kal-El devices and the iPad 3. 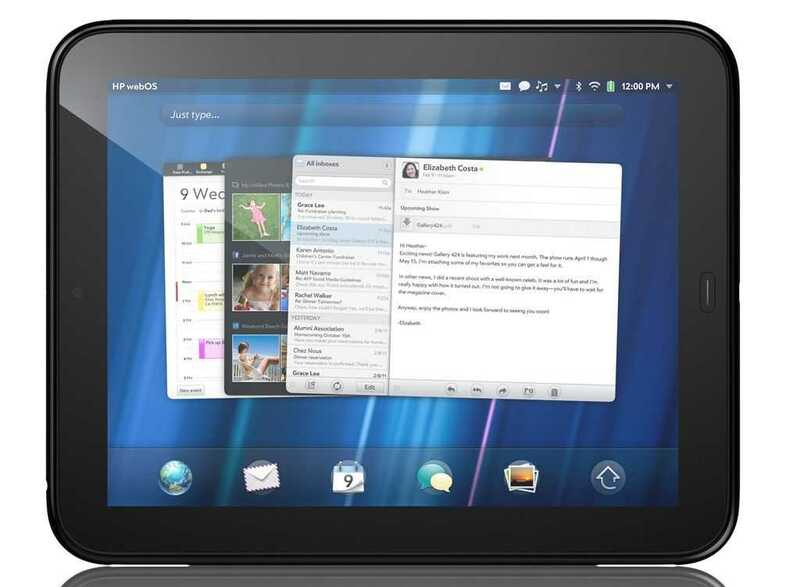 It would be silly of HTC not to consider bringing an Android Tablet to the market. They’ve done a few tablet-like devices in the past but with the 7-10 inch consumer tablet sector booming, this is one that could set some seriously big sales numbers, especially given the maturity of Sense, HTCs well-respected user interface, utilities and applications suite. Looking at the rumored specs I see strong competition for the Galaxy Tab but there’s lots more to find out before it can be recommended. 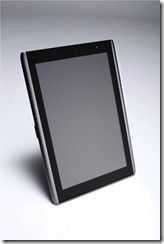 List of current 7″ Tablets from the UMPCPortal database. Of course, price is unknown along with size, weight, battery life and all the other important things you need to know to make a decision. We’re hoping they will be revealed/leaked during MWC or CeBIT at the latest. With lots of people talking about dual-core, don’t get led into thinking it’s yesterdays CPU. Dual-core means less battery life under load, more cost and that GPU could outperform the one on the Galaxy Tab. A 3.0 upgrade should also be taken into consideration. Acer announced a set of Android tablets this afternoon that are sure to make people pause before they put an order in for the holiday season. 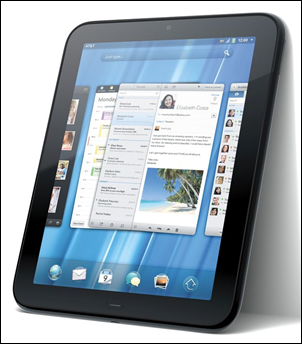 The 7 inch Tablet looks like a belter and you can be sure that Acer will compete heavily on price. 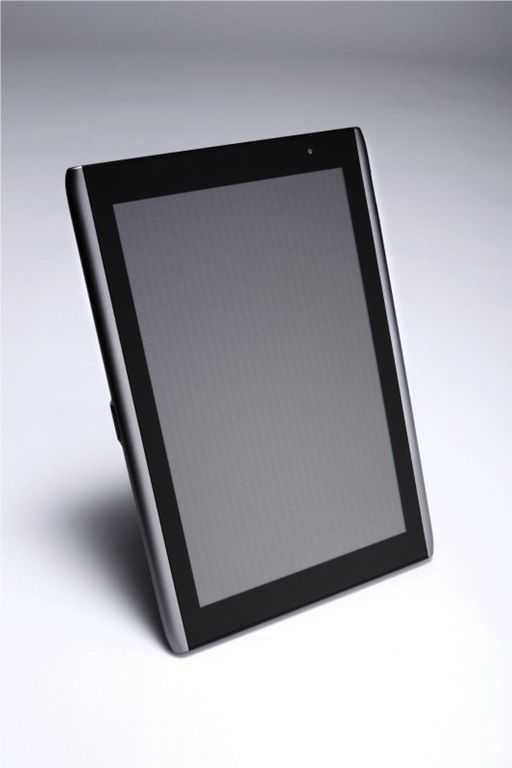 The 7 inch model on the left (neither model has a name yet) will come with a dual-core 1.2Ghz Snapdragon CPU, 1280×800 resolution screen, 3G, Wi-FI and we hear, Android 2.2 with Flash 10.1. With front and rear cameras it looks like it will be suitable for Google application certification so we should see the Market and Google applications on this. 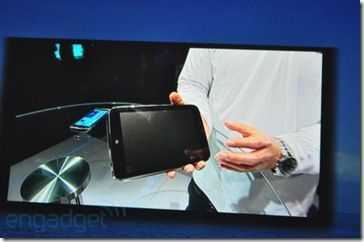 The 10 inch tablet on the right above, looks to be aimed at the home market and will also be a dual-core device. HDMI-out, dual-cams and ten-point multi-touch, indicate a high-end experience. 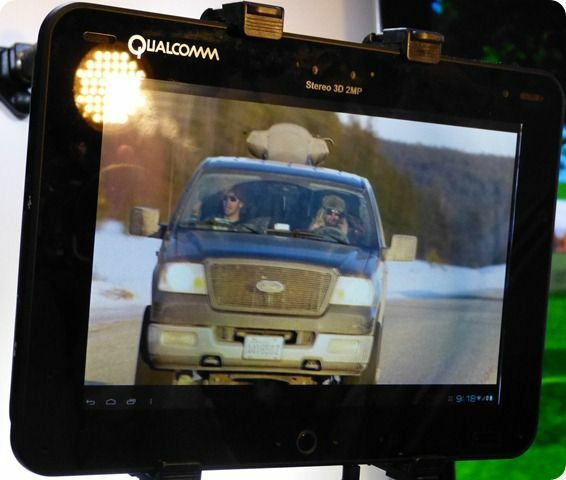 Interestingly, reports are saying that this one has a dual-core Tegra 2 CPU at 1Ghz. Maybe there’s a gaming slant here. 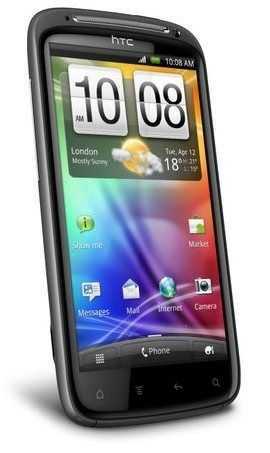 There’s also a 4.8 inch super-wide-screen device with 1024×480 resolution on the cards. The strange resolution might be very good for landscape browsing. Without full specs and pricing it’s difficult to position the devices but it looks like Acer is taking the tablet market seriously because Windows Tablets were announced too. I can’t believe all these devices are going to make it to the same markets but CeBit in March will certainly be interesting! 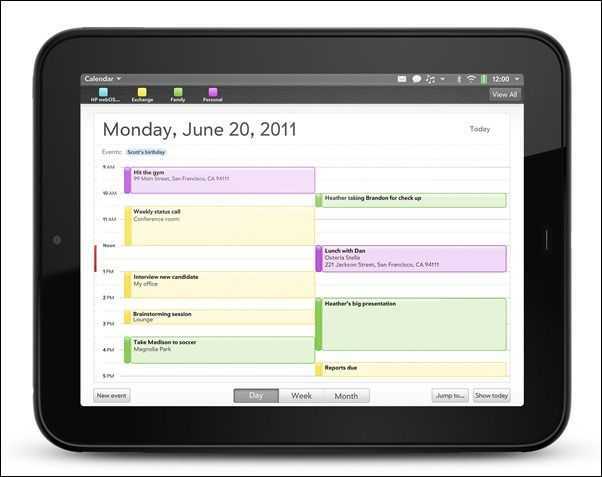 News via Netbooknews.com and Engadget. 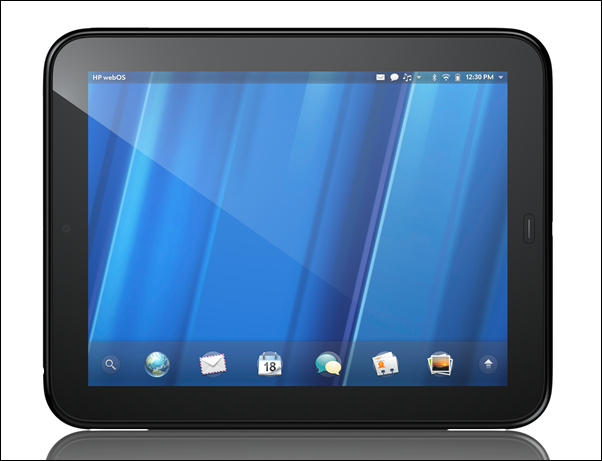 Acer announced a set of Android tablets this afternoon that are sure to make people pause before they put an order in for the holiday season. 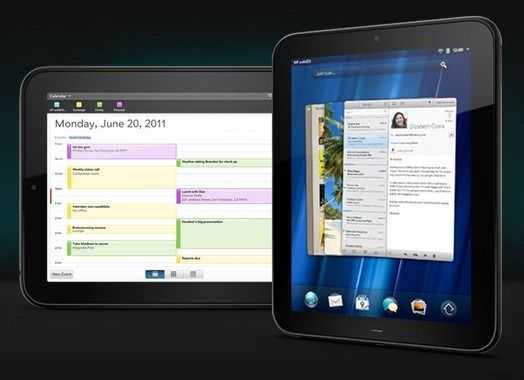 The 7” Tablet looks like a belter and you can be sure that Acer will compete heavily on price. 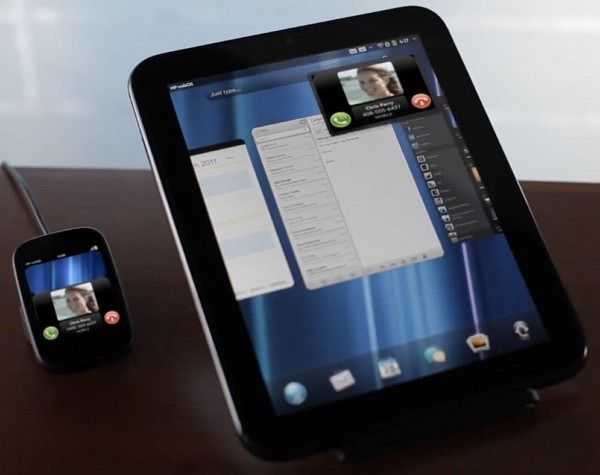 The 7” model on the left (neither model has a name yet) will come with a dual-core 1.2Ghz Snapdragon CPU, a 1280×800 resolution screen, 3G, Wi-FI and we hear, Android 2.2 with Flash 10.1. With front and rear cameras it looks like it will be suitable for Google application certification so we should see the Market and Google applications on this. 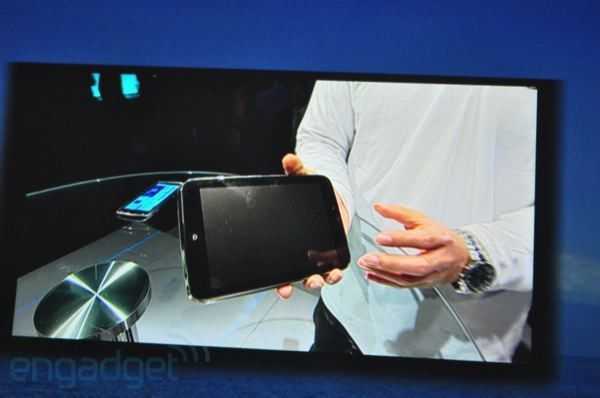 The 10”er on the right above, looks to be aimed at the home market and will also be a dual-core device. HDMI-out, dual-cams and ten-point multitouch, indicate a high-end experience. 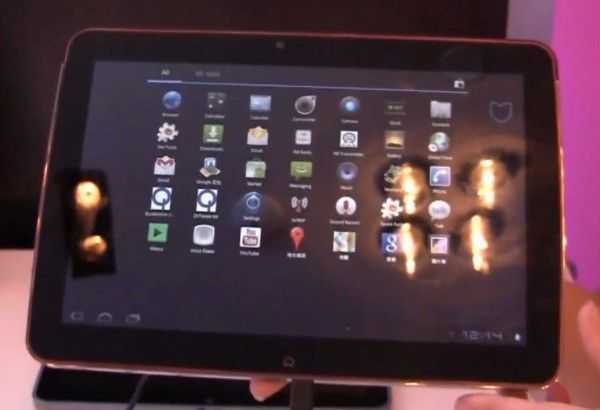 Interestingly, reports are saying that this one has a dual-core Tegra 2 CPU at 1Ghz. Maybe there’s a gaming slant here. There’s also a 4.8” super-wide-screen device with 1024×480 on the cards. The strange resolution might be very good for landscape browsing.